“Based on a a successful trial period using the the AXIWI full duplex hands free referee communication system; we, the Royal Dutch Hockey Federation, have decided to equip all of our top class referees with the AXIWI communication system. 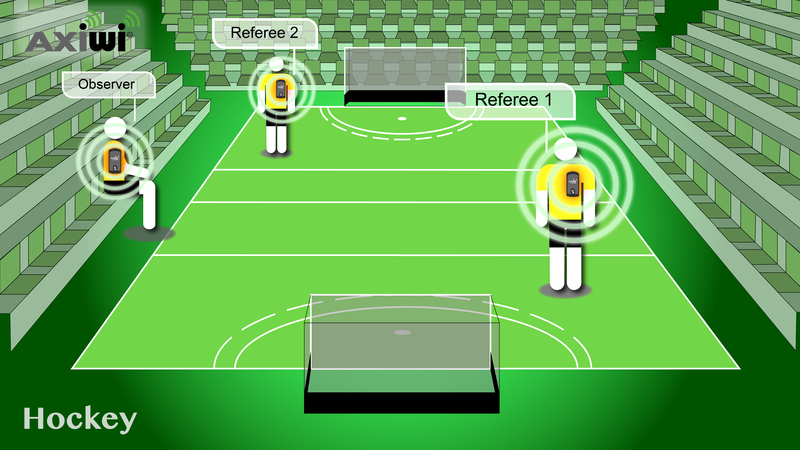 Due to this new AXIWI system the communication between the two field referees has improved considerably. 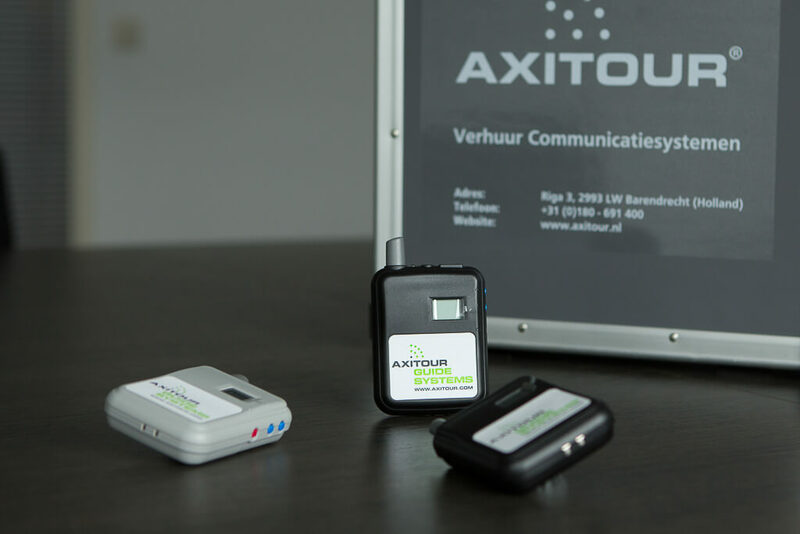 The Royal Dutch Hockey Federation is very pleased with the AXIWI communication system and wrote a Letter of Recommendation in which they describe and confirm their satisfaction. Do you have any questions? We’re there for you! Mail us: info@axitour.eu and we will answer your question as soon as possible.